Explore a different island every day on your sailing holiday in Greece. Picturesque fishing harbours, idyllic anchorages, history and culture - Greece is the perfect destination for your next Mediterranean sailing holiday. So many Greek islands to discover and so conveniently arranged within easy sailing distance. Charter a yacht and return to your favourite sailing area or discover somewhere new to sail in Greece. Each harbour and island you visit is unique. Sailing in Greece is a fabulous island-hopping adventure holiday and the most popular sailing holiday destination in the world. Young or old, experienced or novice, Greece has something for everyone! The Southern Ionian is a firm favourite amongst many sailors and for good reason! The shorter distances between islands mean you are never far from another idyllic bay or traditional fishing village. A perfect choice for couples, families and groups wanting lighter winds and easy navigation around picturesque islands. 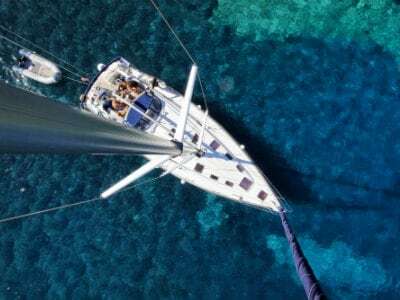 For charters in the Northern Ionian, start your holiday from Corfu and enjoy some longer passages, reliable winds and an 'off the beaten track' feel. Daily flights into Corfu make this area very accessible and with just a 15 minute transfer from the airport to the marina, you will soon be settling into holiday mode! 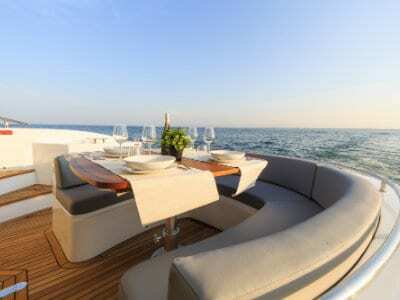 Start your charter from Athens and experience a fantastic taste of what Greece has to offer. After setting sail into the Saronic Gulf it is easy to forget that you are only a short distance away from the hustle and bustle of a capital city. Unspoiled islands, ancient temples and bustling towns all await you. Reliable winds and average daily sailing distances of around 19nm make Athens a great option for couples, groups and families alike. 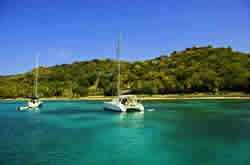 Skiathos is a fantastic sailing destination for sailors seeking fresh breezes in an unspoilt area. With fewer yachts based here than in other areas of Greece, it is possible to get the 'off the beaten track' feel which is appealing to so many. 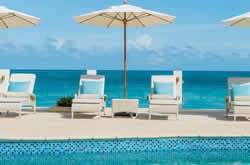 Yacht charter gives you freedom to explore at your own pace. Discover your favourite Greek getaway - Corfu, Lefkas & Palairos, Athens, Skiathos, Paros and Lavrion or Kos. 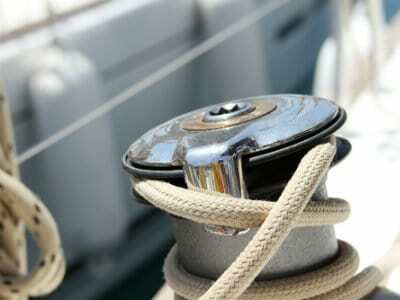 An ideal mix of sailing your own yacht with support and advice from the lead crew. 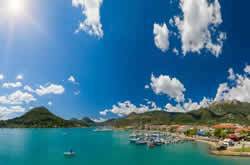 We offer 5 flotillas in Greece in the Southern Ionian, Corfu, Athens, Dodecanese and Sporades. Add a flotilla instructor for a 3-day refresher or 6-day introductory course on our Ionian or Athens flotillas. Or book an RYA course on the beautiful Greek island of Aegina. For that special vacation charter a crewed yacht in Corfu or for larger groups a Lagoon 560 available from various bases in Greece. 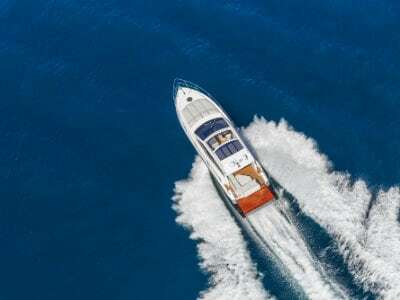 We offer an excellent range of flybridge motor yachts and sports cruisers for bareboat charter in Greece as well as crewed motor yachts. 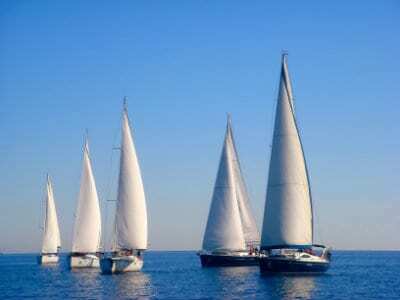 Extend your Greek sailing holiday with a week in a hotel. "We spent a week in the company of Robert the skipper and Veronica the hostess on board Icarus sailing the north Ionian islands. Their hospitality was second to none, Roberts knowledge of the islands is amazing and Veronica laid on wonderful food and took care of our every need. The yacht is immaculate and very comfortable. The week went far too quick. We visited some amazing places and ate at some great restaurants. It was our perfect holiday experiencing something different every day. 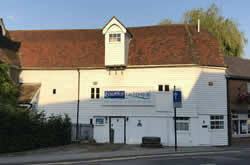 We hope to return again and would highly recommend." Crewed Yacht Icarus 2018 - K.S.